Growing vegetables during the winter may seem to be a challenging task, but provided that the right conditions are maintained, the cool temperatures will guarantee a continued growth of the veggies. 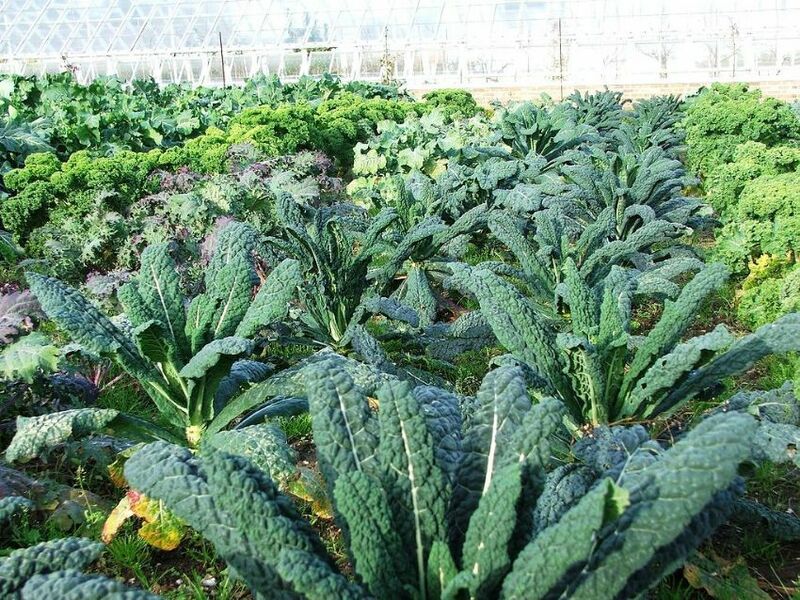 Vegetables grown during the winter season will produce earlier crops than those grown in the spring. There is a variety of vegetables that are suitable for winter planting. Then spring onions are for you and when planted during early autumn, they would probably be ready for harvesting, by early spring. The “White Lisbon” variety of the spring onion is a popular and one of the most reliable varieties for the winter. Carrots are also a reliable crop to plant during the winter. For successful growing of carrots during the winter, Poly-tunnel beds (as shown below) should be used. Polytunnel, and for the warmer parts, giant red dark orange should be planted in January. The perpetual spinach planted in the winter tends to produce large and tasty leaves. Early autumn sowing (the process of planting seeds) will provide a regular supply during the winter, and a regular harvesting will make the plants, crop till the summer. Removing the flowers prevents it from pruning. Pea ‘Kelvedon Wonder’ and Pea ‘Meteor’ are the two most reliable varieties when it comes to winter. Early Autumn sowing enables 3-4 weeks early harvesting. This type of vegetable can be harvested young as individual salad leaves, or the heads can be left to mature and become succulent for use as stir-fries. Though it is often grown in summer, it can still be grown in late summer for transplanting during the winter period. The broccoli Raab are grown just like the normal Broccoli vegetables and it produces delicious sprouts like a slightly spicy flavoured sprouting broccoli. They are perfect for Salads and stir-fries. By sowing them late in the summer will guarantee continued supply throughout the Winter. These types of beans are highly adaptable to various seasons. By planting them in the late summer, they can do well during the winter giving supplies all through. Kales ensure continuous produce throughout the winter whether planted at the early winter periods or even late Summer as all they require is the cool climate. Nero de Toscana is the most viable variety although other varieties will still grow well. The land cress can be used in salads or cooked as Creasy Greens. The Land Cress can be planted during Autumn and can do well through the winter providing continuous production for the salads. They can also be used as substitutes for watercress in soup! We hope you found some valuable insight from this blog for what vegetables that you should be growing this winter! Do you need to make room in your garden for a poly-tunnel or need some weeds to be professionally removed? 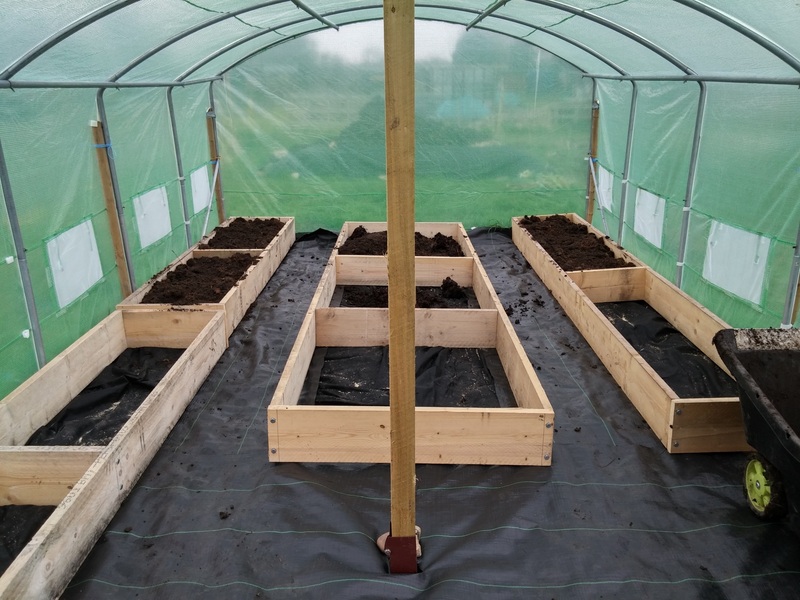 We specialise in garden maintenance, from garden clearance to tree surgery, we’re here to help you squeeze in that polytunnel into your garden!